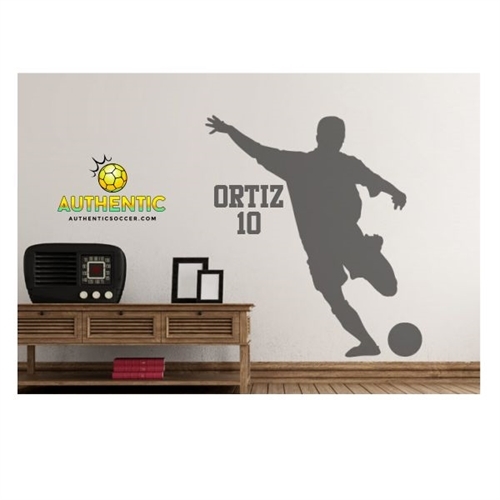 Our Authentic Soccer Wall Graphics is a special gift for any person. The photo will be forever on the wall of fame in your house or office or wherever a wall their is. Our Authentic Soccer Wall Graphics are the perfect gift for players or parents. They have a life size photo of them to remember by forever.